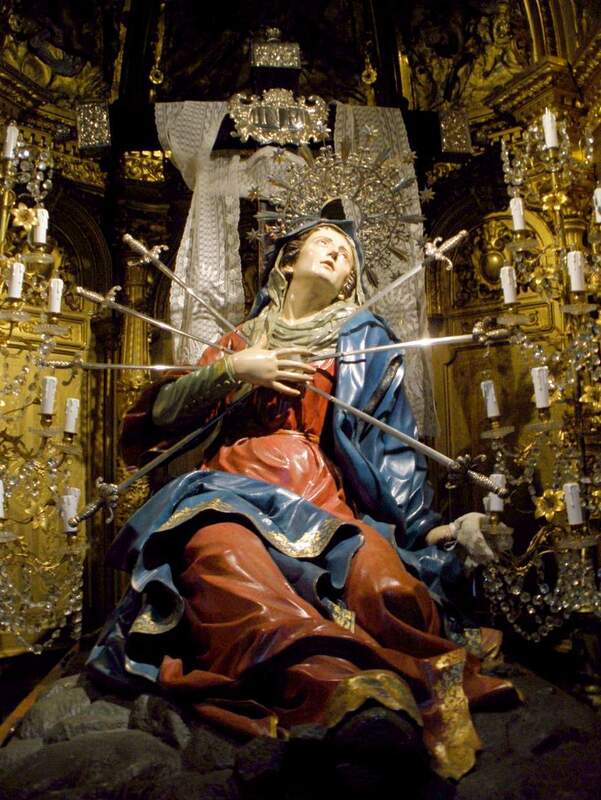 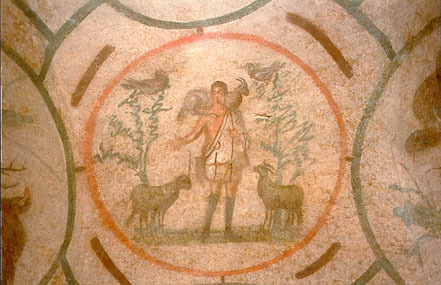 The image of Mary with seven swords piercing her heart was a popular devotional image, as seen here. 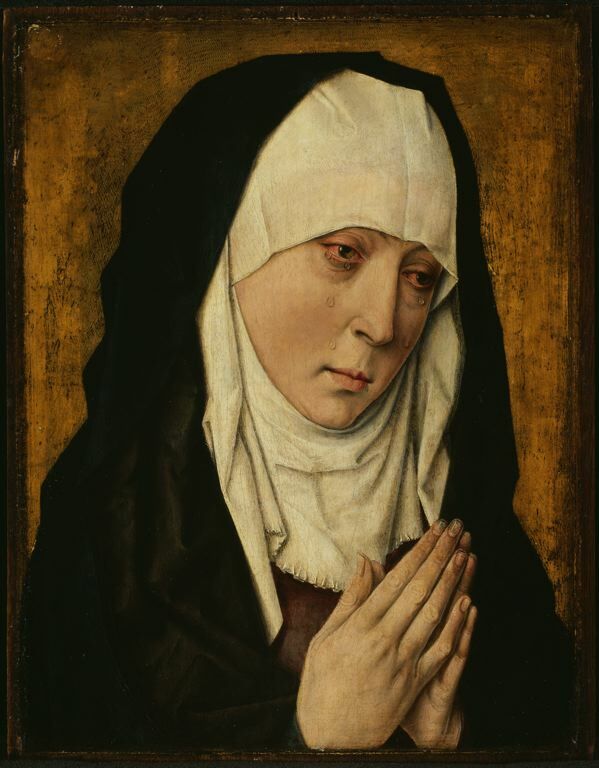 Other images portray Our Sorrowful Mother as she mourns and this is by one of my favorite painters, the Flemish artist, Dieric Bouts, painted around 1480-1500. 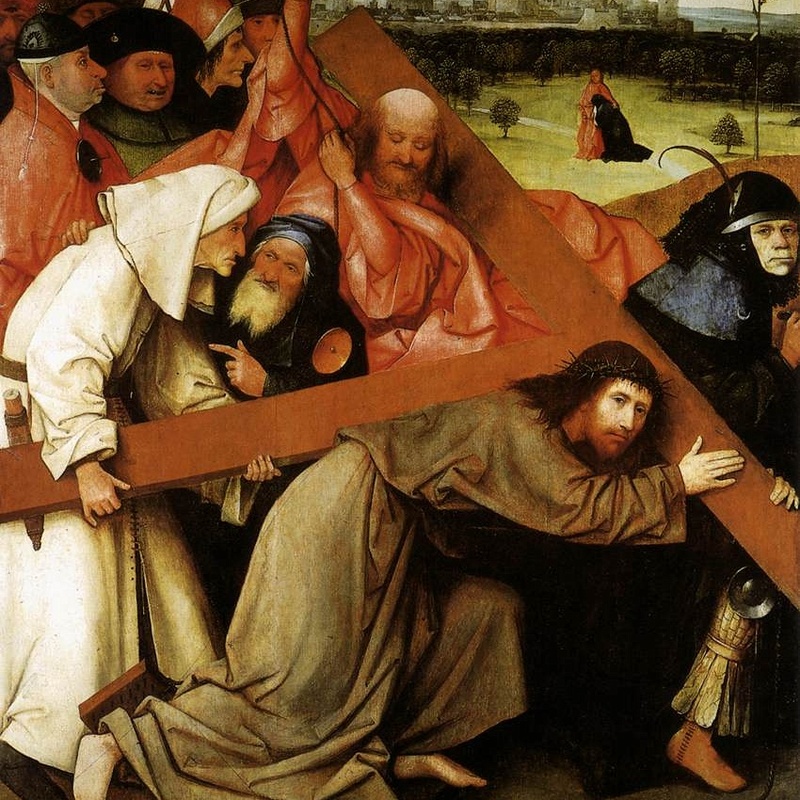 The quiet beauty of this work as you gaze on it is very moving.